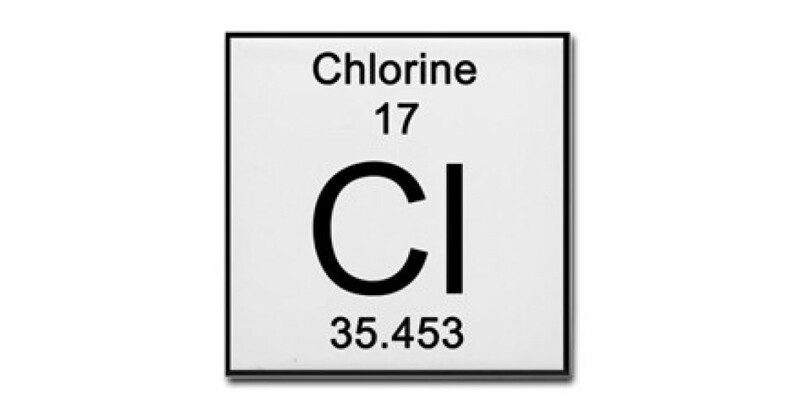 Chlorine is the chemical element with which detoxify waters, whether for drinking or bathing. It has the possibility to katastefei HARMFUL pathogenic bacteria and microorganisms whose presence would pose a danger to users of a pool. Many have consumed hours and ink in order to accuse the chlorine as chemical (carcinogenic, toxic, etc.) and the use of the disinfection of water. But no one has bothered to the same STUDY refer to the millions who has saved us from the non-spread of infectious diseases. The view of Scripture with regard to risks of chlorine to man by the use of, is that the risks arising from the misapplication of adding or metering in water or by the bad quality of the material. Unskilled people involved in the implementation process and materials from non-certified industrial production units are shipped with ease because of their low cost. The chlorine for disinfection of drinking or to the water SWIMMING one meets clean in gaseous form or as an element associations. The use of chlorine gas as a clean requires especially exact dosing systems for protection and avoided at least in our country. We should however be stressed that in this form does not contain products or other harmful compounds and recommended for pools where the athletes in the water for several hours every day. Alternatively the gas exists in liquid chlorine, specifically talking about rinsers sodium hypochlorite. Sodium hypochlorite is an inorganic chemical compound containing chlorine and is suitable for drinking water but also to water for bathing. Used in swimming pools and other public and private pools. The use of presupposing be installed dosing system, automatic or manual.Generally regarded as safe product and the use of not deceiving the man at least to the pool. It has the disadvantage that the sol of sodium hypochlorite is 12% active chlorine and need large quantities, which means costs of transport and storage. For self and one meets in systems of pools and not so often. Because of the problems in the gas and the liquid chlorine and mentioned above, has prevailed to use the solid chlorine. These are organic compounds containing chlorine and chlorine stabilizers. Specifically talking about the trichloroisocyanuric acid and dichloroisocyanurate acid. Containing 90% active chlorine and 55-60% respectively and is slow and rapid dissolution also respectively. The last 10 year period around have developed chlorine production systems in the pool with the method of electrolysis. The prior addition of salt (Sodium chloride) in specific concentrations and permanent precise adjustment of the ph of the water. So instead of moving nobody chlorine in the pool produces. This is of course new methotho and the possible side effects are not yet ascertained. The question "chlorine" and surely can not you do it exhausted in the context of a simple blog, but we can give a few points that one must take account of.